For full headache, migraine and local headache. Dispelling wind and activating collaterals,relieving pain. 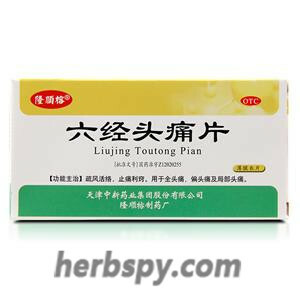 Dahurian Angelica Root,Biond Magnolia Flower,Chinese Lovage,Szechwan Lovage Rhizome,Kudzuvine Root,Manchurian Wildginger,Glossy Privet Fruit,Motherwort Fruit ,Spica schizonepetae Oil. This product is film-coated tablet, after removed the coating was tan; brown aromatic, bitter. 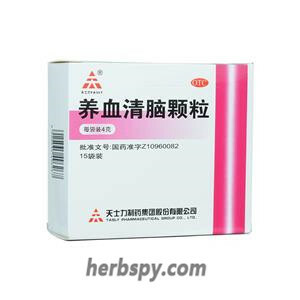 For oral use after meals,2-4 tablets thrice daily or by medical ordor. 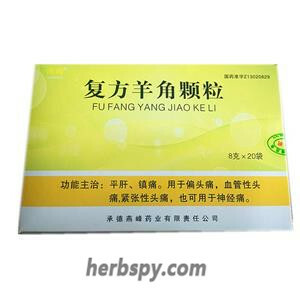 1.The drug is suitable for cold headache, rhinitis induced headache, migraine headaches, neurological headache. 2.Patients with a history of severe chronic illness should take medication under the guidance of a physician. 4.Three days without any remission,or symptems aggravated,should go to hospital. 7.Children should take under the supervision of adult. 8.Keep out of reach of children. 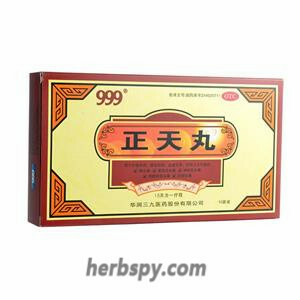 9.If you are using other drugs, please consult your doctor before using this product. 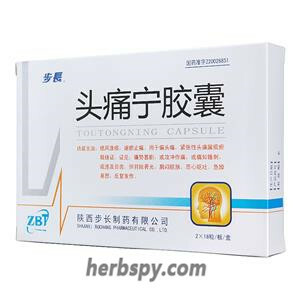 Stage Food and Drug Administration Approval number:Z12020255.